Do certain foods give you embarrassing digestive trouble? Do you race to the toilet multiple times a day, or go days without a bowel movement? This article examines the most common symptoms of Irritable Bowel Syndrome (IBS) and what to do next. IBS is a gastrointestinal disorder characterized by recurrent digestive stress. Those affected may have difficulty eating certain short-chain carbohydrates called FODMAPs. 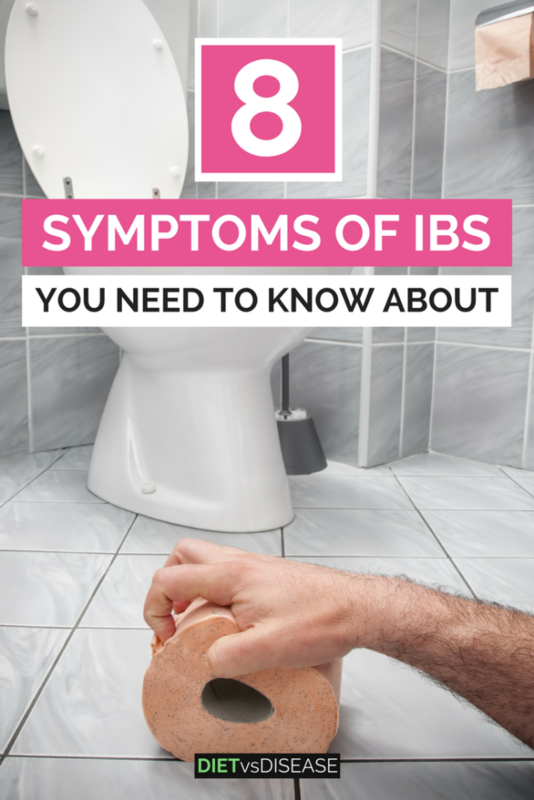 IBS is not life-threatening but can cause stress and anxiety in everyday life if unmanaged. It’s a problem for up to 20% of the population in the US and UK, 13% in Australia and 11% worldwide. In particular, women, those over 50, and people with previous gastrointestinal tract infections are more likely to have it (1, 2, 3). Problem is that IBS is difficult to diagnose because it has no blood markers. Currently the best way for doctors to diagnose and treat IBS is via the recurrent symptoms listed below. Summary: IBS is a gastrointestinal disorder characterized by a variety of recurrent digestive symptoms. Your doctor will use these symptoms to help diagnose IBS. 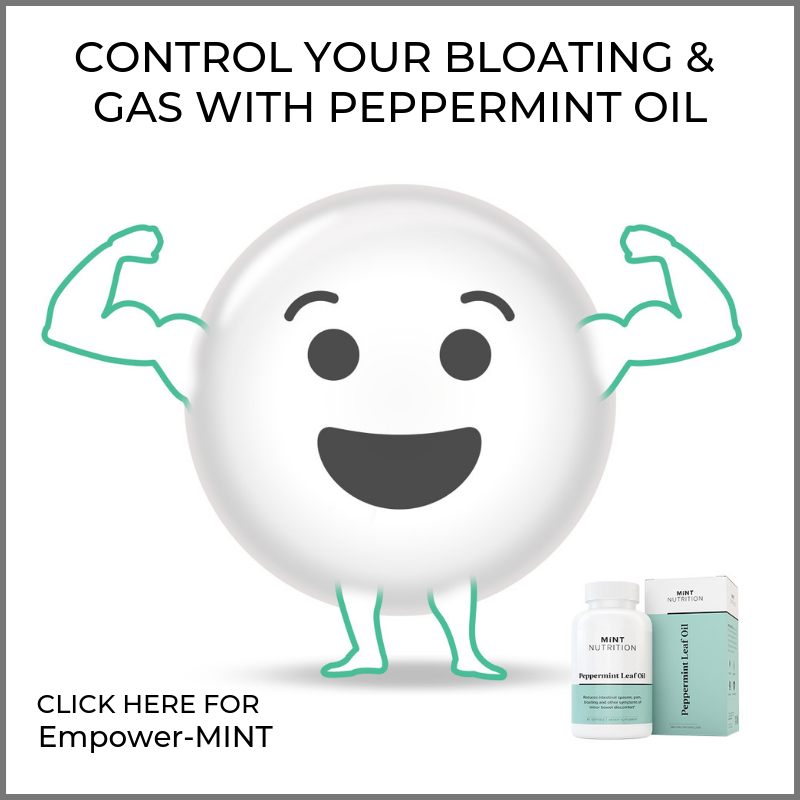 Do you suffer from bloating on a regular basis? Stomach bloating is one of the most common IBS symptoms. In fact, up to 96% of people with IBS experience bloating because they tend to have an over-sensitive gut lining (4). One study of 198 IBS patients found bloating to be more common among those with intermittent symptoms and diarrhea. However , another study of 195 IBS patients found bloating was strongly linked with constipation, abdominal pain, and gas (5, 6). Summary: It seems bloating is common in both of the main IBS types, IBS-C and IBS-D.
One of the most common subtypes of IBS is IBS-D. This is usually diagnosed when diarrhea affects you every day. At least much more so than regular bowel movements or constipation. So you may be experiencing recurrent loose or watery bowel movements, typically with increased frequency and/or urgency. And this does not just go on for day, but for weeks or months. Approximately 40% of people with IBS have IBS-D (7). 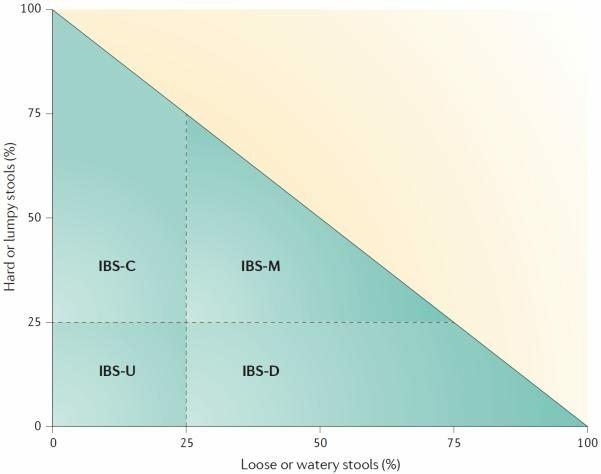 Summary: IBS-D is a common form of IBS characterized by chronic diarrhea. 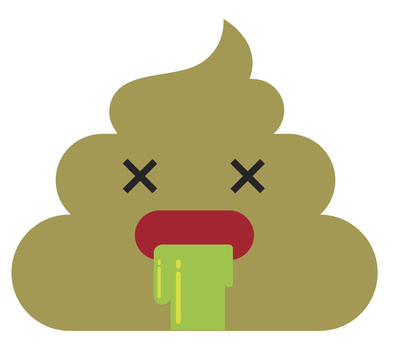 In contrast to diarrhea, long-term constipation can also be a sign of IBS. This is known as IBS-C.
Constipation is defined as having to strain to pass bowel movements, having the sensation of incomplete evacuation, and/or struggling to pass a bowel movement regularly (8). Roughly 35% of IBS sufferers identify with the subtype IBS-C (7). Summary: Long-term constipation is one symptom associated with IBS. Having both diarrhea and constipation is also common in IBS. It’s called IBS-M (M is for mixed). This is a useful chart for identifying which classification you may fall into. See your doctor to determine what subtype you may have. 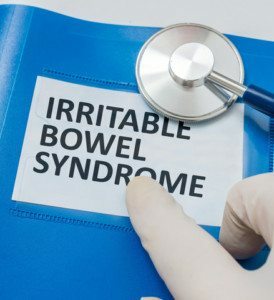 Summary: Alternating between constipation and diarrhea is common with IBS and called IBS-M.
Intestinal gas is one of the most frequent IBS symptoms. Study participants have said they experience at least some gas 74% of the time, and excessive gas for the remainder (9). 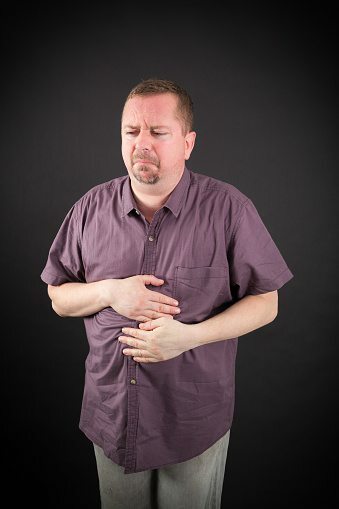 Gas regularly accompanies abdominal pain and cramping in IBS. The pain is often described as crampy, sharp, dull, gas-like, or a generalized ache with periods of cramps. This usually subsides after a bowel movement or passing gas. Summary: Chronic gas accompanied with abdominal pain, cramping, and sometimes nausea, is very common with IBS and tends to ease after a bowel movement. Mucus in your stool is a notable symptom of IBS. It will typically be clear or white in color. It’s very important that your doctor rules out any other conditions before dismissing this symptom. Summary: Mucus in your stool can indicate other more serious issues. Alert your doctor if you have this symptom to rule out other conditions. Digestive troubles after eating garlic and onion is common, especially in people with IBS. This is because they’re very high in FODMAPs, particularly fructans. In fact, many of the symptoms in this article are often referred to as FODMAP symptoms. Unfortunately it’s hard to avoid garlic and onion as they’re used in so many dishes and food products. In fact, it’s likely garlic or onion powder is an ingredient in something you eat on a regular basis. 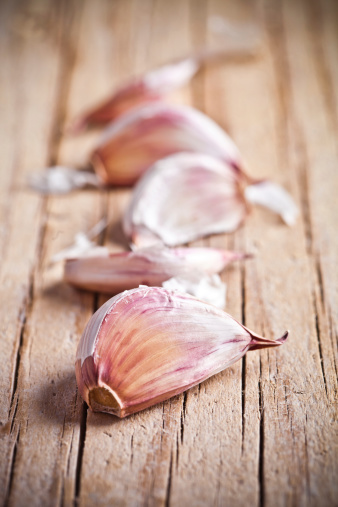 Summary: Fructans in garlic and onion can cause digestive distress for those with IBS. 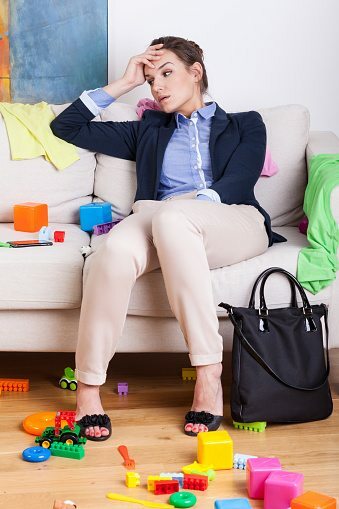 Unexpected signs of IBS include sleep disturbances and daytime fatigue. Sleep disturbances are a common occurrence, with one study revealing 62% of IBS sufferers had poor sleep quality (9). All of these can result in daytime fatigue, which occur irrespective of other sleep-affecting conditions such as anxiety or depression (11). Summary: Many people with IBS experience sleep disturbances and daytime fatigue. If you have any of the symptoms above, go to your doctor for a check-up. While IBS is not life-threatening, the symptoms can relate to other more serious conditions. Once IBS is diagnosed, a dietitian can guide you on diet and lifestyle changes that will help get rid of symptoms. The best known strategy for treating IBS is a Low-FODMAP diet (13). 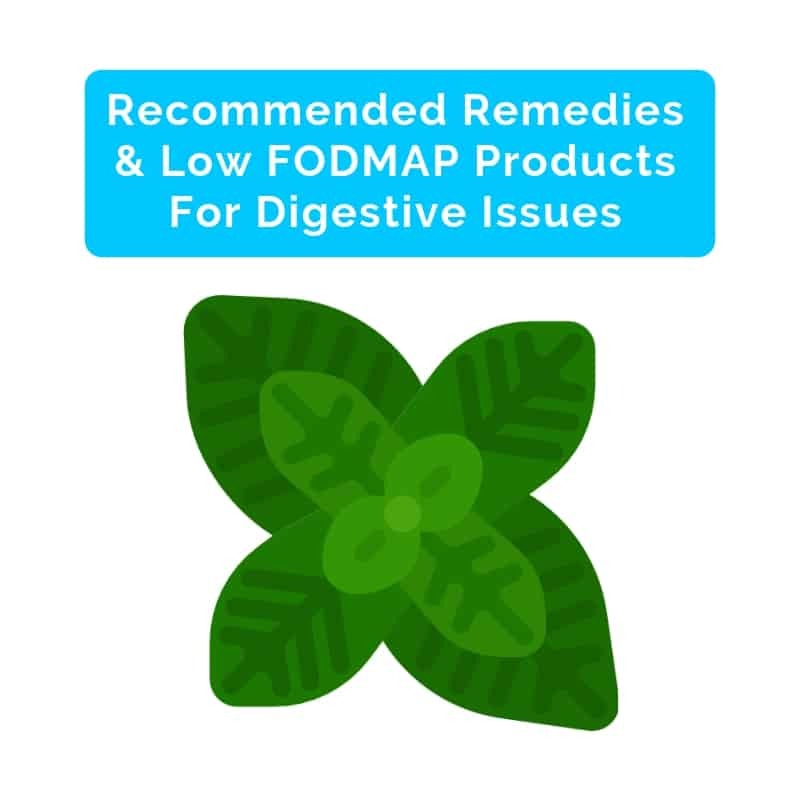 FODMAPs are a short-chain carbohydrates that ferment in the large intestine if not properly digested. A high-quality Australian study reported that 70% of participants with IBS felt better after only one week on a low-FODMAP diet, compared with a typical diet (12). For details on how to get started, click here. You know one thing that is never mentioned in any of the fodmaps articles I read is: the taste onions, garlic, and cauliflower leave in the back of the mouth! Tasting like a rag was stuck in my mouth, and constant stinging, but maybe those symptoms have to do with being allergic to all three of those? It seems when I eat fiber beforehand that I then don’t get many symptoms. But, still have a slight sting. Are onions supposed to sting even when cooked?